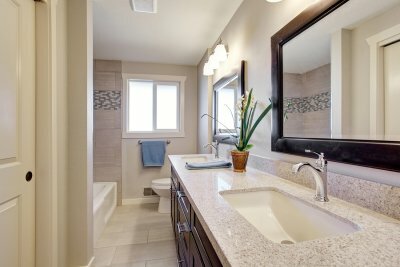 Are you considering mirror replacement in Houston? Wall mirrors give your home design a facelift by seeming to expand the space around them. They can offer a clean, minimalist look or decorate a space in need of a few glamorous touches. Keep reading to learn how to choose glass mirrors for your walls that match your design style. The first step is to choose a glass mirror shape that reflects your design style. Your wall mirror will be a focal point for your room, so choose a shape that fits in with other style elements in your home. Do you prefer clean, straight lines? You may consider hanging a series of rectangular beveled wall mirrors in a row. If you prefer a more romantic look, an oval or other unusual shape may work best. You can also use mirror shapes to expand your room in certain directions. Horizontal shapes can give the appearance of larger width, while tall vertical shapes can make a room appear to have higher ceilings. Consider what role you want your glass mirrors to play in your design style. This will help you choose the right size beveled glass wall mirror for any room. A glass mirror can act as a statement focal point, a simple design accent, or a clean slate for the background of your design. For a statement piece, choose a mirror that is large enough to catch the eye and then select a standout frame to make it pop. For accent pieces, try smaller glass mirrors that catch the light without reflecting a large part of the room. In order to use a mirror as the backdrop for your style, select a large beveled wall mirror without a frame so that the expanded space feels undefined. Finally, if you choose to put your mirror on a large wall, choose an appropriately sized mirror—something too small will seem out of place. 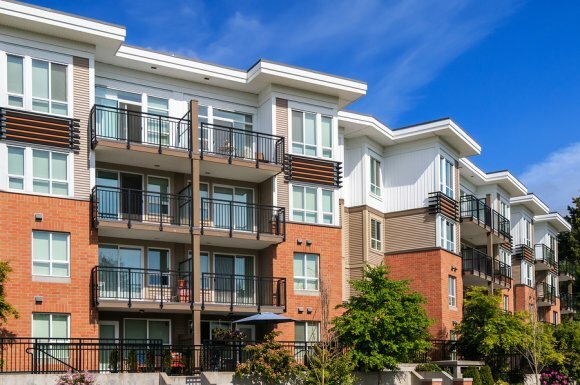 When you are constructing a new apartment community, chances are you will have the need for a company that specializes in residential glass on a larger scale. During the apartment community construction process, you will be outfitting dozens or possibly hundreds of units with new shower doors, front doors, and sliding doors. 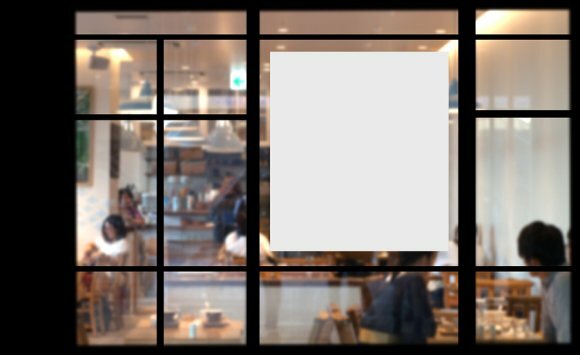 By finding a glass company located in Houston, you will be able to source all of your glass installation needs from a single supplier. Along with glass windows and doors, your glass company may also offer other types of residential glass, such as vanity mirrors and glass tabletops. By purchasing your glass from a single source, you can ensure that your construction is uniform in quality and design. In addition, a highly rated glass company near you will also offer 24/7 glass repair services, so you can rest assured that you will not be left waiting for an emergency glass specialist to assist you.